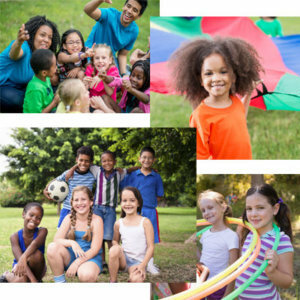 WTOP and the YMCA of Metropolitan Washington are teaming up again to Send a Kid to Camp! Summer is a time for kids to belong, discover, and learn. But for some kids in our area, everything ends when the school year ends. YMCA camps help fill that void and provide a safe and fun environment for kids. Around 130,000 kids in the DC area live below the poverty line and don’t have the means to experience summer the way they should- so we’re asking you to please help us Send a Kid to Camp. Over the past several years we’ve sent hundreds of kids to camp- but we need to help more. Please donate today – any amount will help bridge the gap to make a summer memorable for a kid in need.